At Tactic Security, we use the best practices to make sure that we offer our customers the highest levels of security services. We rigorously select our security personnel, who must meet our high standards, be professionally trained and maintain a valid security agent license. Our security officers provide surveillance or protection of persons, assets and locations in order to prevent crime and maintain order. 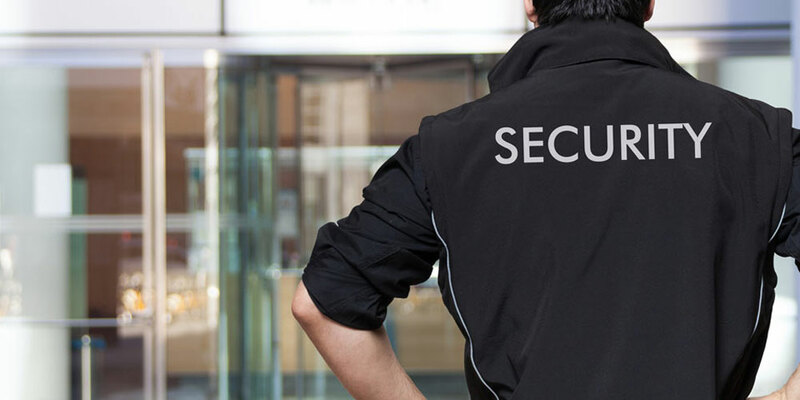 Our security guards may be required during a labour dispute (strike, lockout, sabotage), during special or private events, for the protection of public figures and their families, for the surveillance of office buildings, high-rise residential buildings and assets or for close protection. In order to ensure the quality of the service provided, our security agents are required to make daily reports of events. They will always make sure to meet your needs by adapting and advising you in each particular situation. Tactic Security, based in the Gatineau-Ottawa region, provides surveillance, guard, personal protection, property and site surveillance services to ensure security, protection and order. Be the first to know about our tips and tricks to improve safety for yourself, your business, your site or your event.